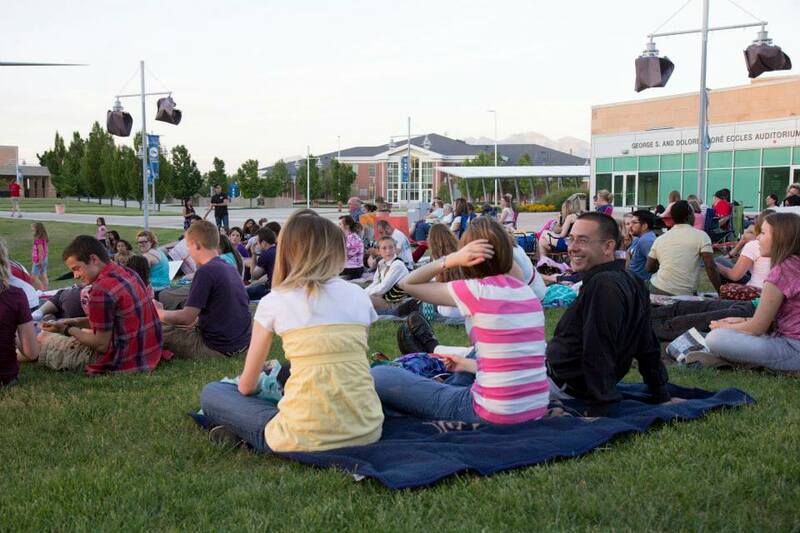 The summer movie series has returned to Salt Lake Community College, and student leaders invite the public to enjoy some of the most talked about films of 2015. Student Life and Leadership (SLL) will show “Furious 7” on July 30 at the South City Campus, “Pitch Perfect 2” on August 27 at the Taylorsville Redwood Campus and “Jurassic World” on Sept. 10 at the Jordan Campus. Each movie night is free and open to the public, and free popcorn will be served. The outdoor movie series gives SLL a chance to bring some fun to students who live near the South City and Jordan campuses. “We want to reach out to smaller campuses. A good amount of students are aware of the movies at Taylorsville Redwood Campus, but the satellite campuses don’t get the same attention,” says SLL Central Region vice president Chandra Carlson. An added bonus? The first 200 guests at each screening receive free pizza. Moviegoers won’t have to worry too much about the summer heat; all screenings have an 8:30 p.m. start time. 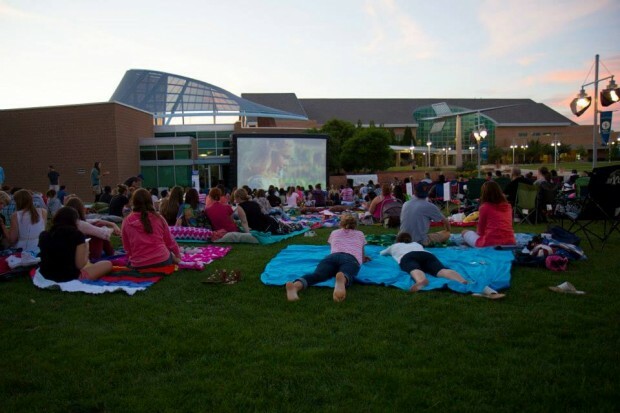 Although the free summer movie series ends in September, students can continue to watch popular movies at a fraction of the price. SLCC students get discounts on movie tickets at the Megaplex Theatres and access to pre-screening events. “We have a contract with Megaplex so students can see new movies for a few dollars, like the upcoming third ‘Hunger Games’ or new ‘Star Wars’ movies coming out this fall,” says Carlson. Posters will be put up around the campuses with information about future movie nights. Students who prefer digital updates can follow SLL on Facebook.